Promotion of organic agriculture and food quality by assisting women in the creation of garden plots to grow vegetables to feed their families and for an extra source of income. Supporting the commercialisation of rural products such as vegetables, fruits and milk. Providing expertise from a professional agronomist to aid women in the production of organic vegetables and to improve the quality and productivity of their pastures. 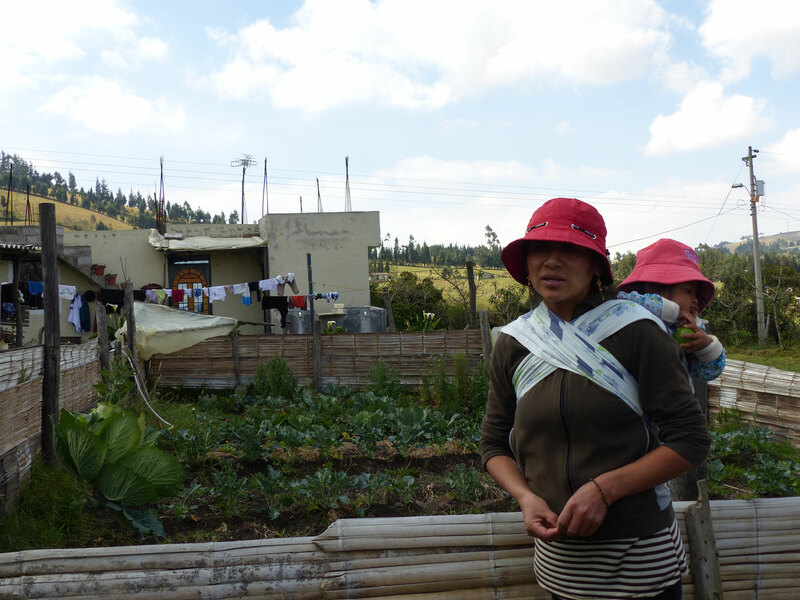 Organising workshops in the communities on topics like: agro-ecology, composting, women's rights, and accountability. 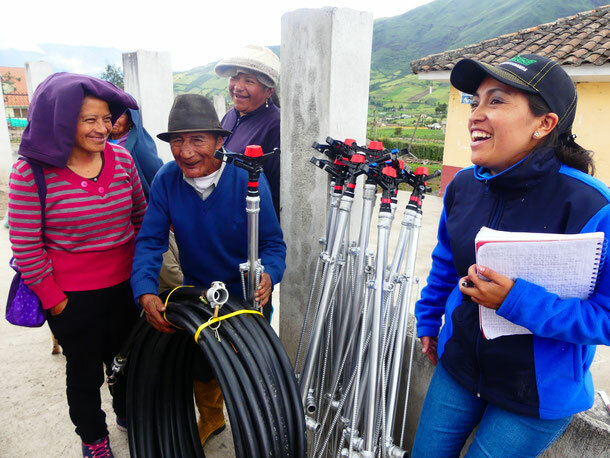 Implementing irrigation systems, by the construction of water reservoirs and the installation of water tanks. Genetic improvement of animals such as guinea pigs, chickens and cows. Development of native forest species to form an enclosure around the pastures, protecting these against wind and animals and creating shadow for the cows.